I know! Talbot ones extend 4cm round the corner! Here is a Chrysler version proudly demonstrating its cluster (oo-er missus) with the 2cm wraparound hi-vis safety feature. 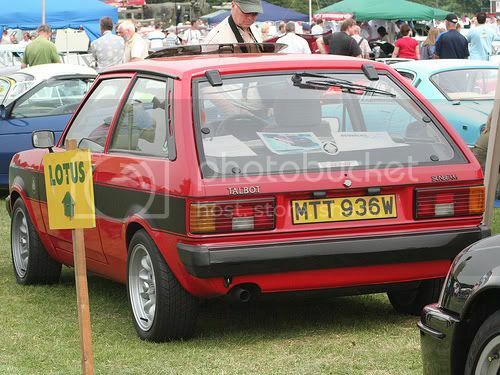 Ahh yes but that's clearly a Simca 1307 / 08!Oh ok, they're the same thing.the lights are similar though! I never said they were the same! 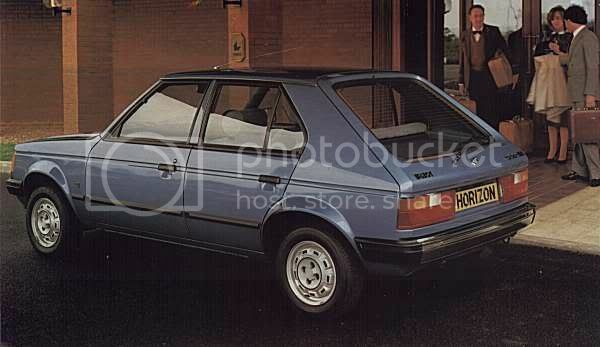 What about the ones on this.....identical to the Alpine? Are they the same as the Alpine do you think? They certainly look very similar.Random Talbot/Chrysler rear light information: The matra Murena uses Talbot Horizon clusters with a different lens fitted. Are they the same as the Alpine do you think? They certainly look very similar. 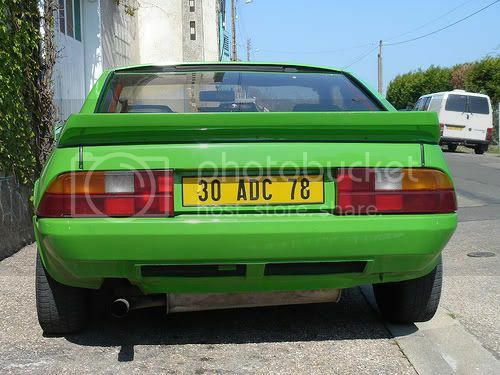 Random Talbot/Chrysler rear light information: The matra Murena uses Talbot Horizon clusters with a different lens fitted. When searching for Murina pictures to back up your point, guess what I stumbled across? 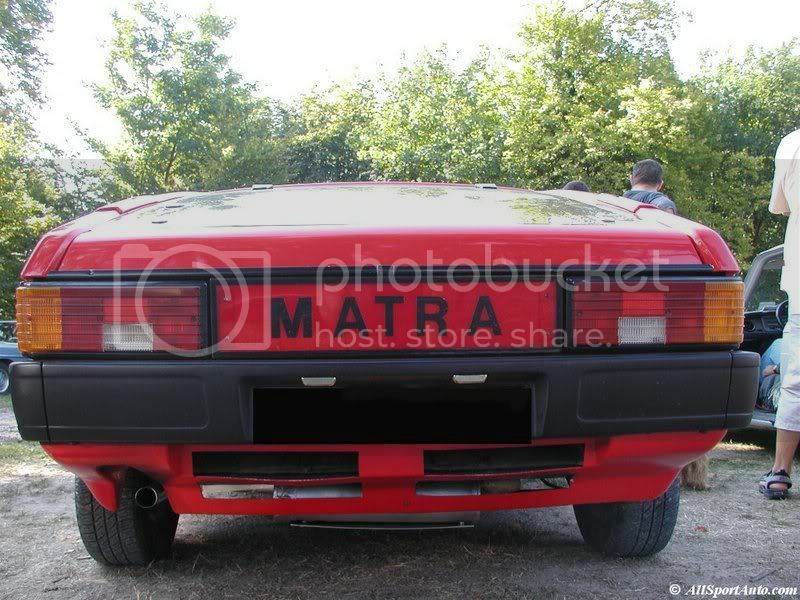 The rear of the Matra Bagheera! Recognise those clusters? 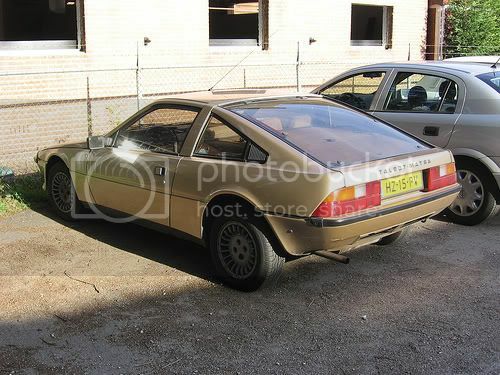 Anyway, as for the Matra Murina, here are my findings. They do look to be the same design as the Horizon ones, but.....they've shaped the outside edges into a curve, so not sure. What do you think? 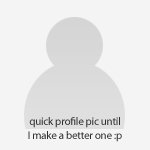 Not a single Domino on this page, shame on you guys! Googled for Daihatsu Domino, this came up???? So it's MOT'd, taxed, goes well in a straight line and scrubbs up well, enjoying it massively!